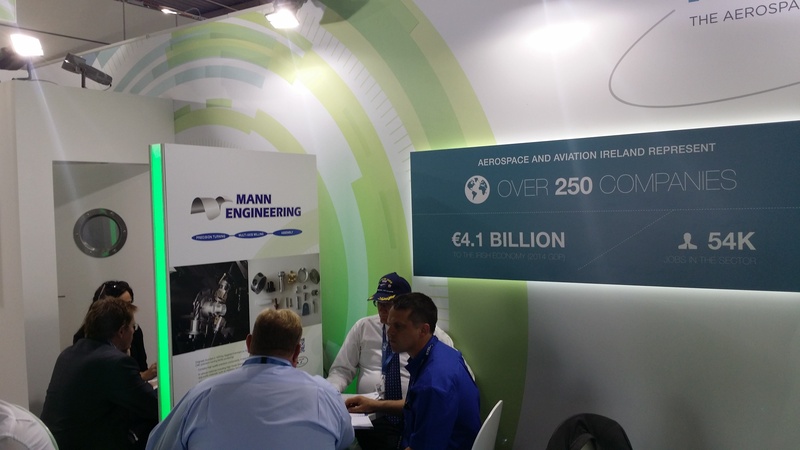 Rolf in talks with an Australian Aerospace company. 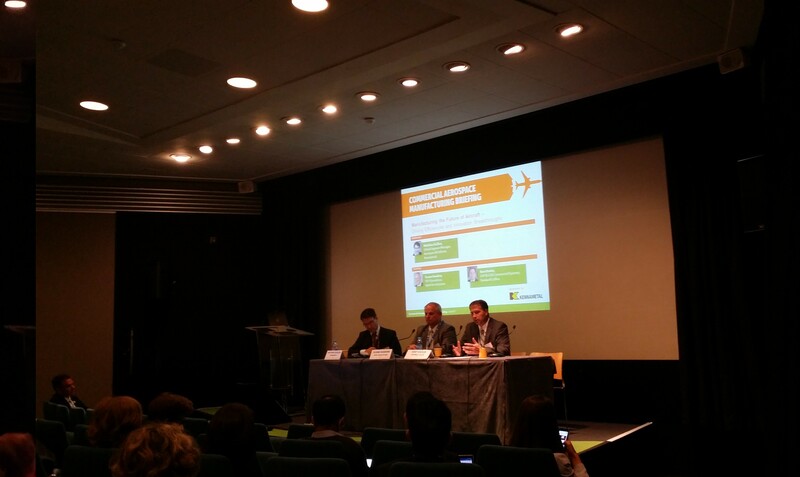 The last business day of the Paris Air Show before the show opens to the general public and we attended the Commercial Aerospace Manufacturing Briefing. Some of the top executives in global aerospace spoke at the event and we got to meet with some of them afterwards. Dr Vivek Saxena, VP Aeropace Operatons & Supply Chain Leader ICF. Colleen Athans, VP, Global Supply Chain GE Aviation and Dr Sergio Loureiro, VP Global Supply Chain for Pratt & Whitney. 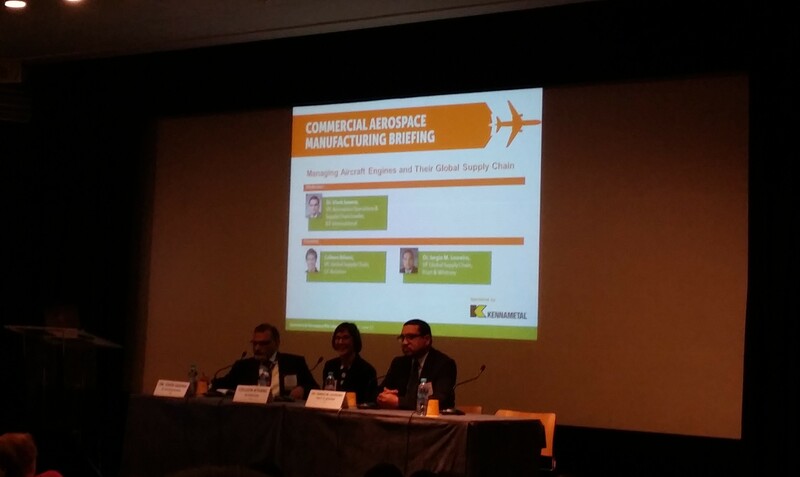 Matthieu Guillon, Global Segment Manager, Aerospace & Defense, Kennametal. Duane Hawkins, SVP Operations, Spirit Aerosystems and Kent Statler, EVP & COO Commercial Systems, Rockwell Collins. The show has been a great success for Mann Engineering and we have already received enquiries and requests for follow up meetings. 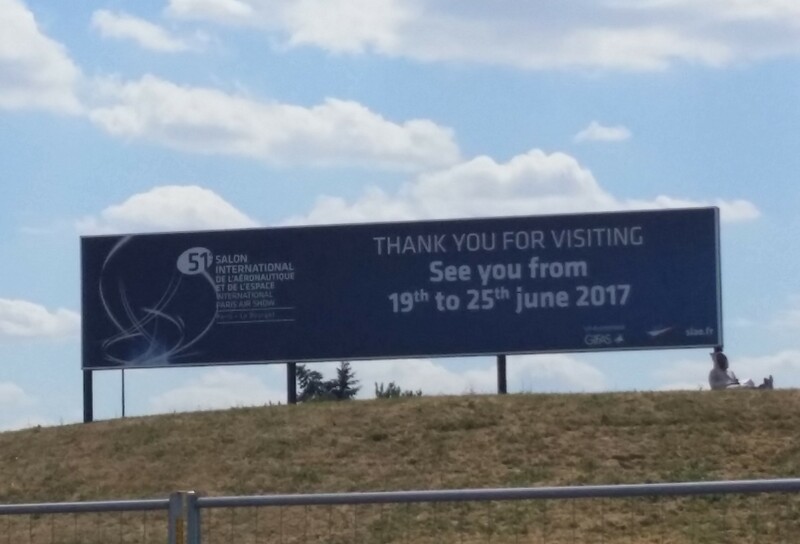 It was a great opportunity and experience to get to meet so many of the top global companies in Aerospace over the week. We met buyers from world leading corporations such as GE, Bombardier, Rix Industries, Spirit Aerosystems, ICF, Kennametal, Pratt & Whitney, Moog, Safran Snecma, Zodiac, MBDA, Denison Industries and Daher.